Maven means accumulator of knowledge. It is a Yiddish word which first came into the scene during the Jakarta Turbine project where an attempt was made to simplify the build process. Apache Maven is a project management and comprehension tool which can manage different aspects of a project lifecycle like build, reporting, documentation based on a primary source of information. Previously, each project had their own build files which needed to be standardized into something that could build the projects, define the projects clearly, eases the way a project is published, and the way JARs are shared. This problem led to the creation of a tool which could be used to build and manages any project which works on Java. This development simplified the day-to-day activities of Java developers. Maven is a project build tool which comes under the license of Apache, and there are whole hosts of libraries available in the Maven repository. In a project, getting the right JAR files is a difficult task where there could be conflicts in the versions of the two separate packages. However, It makes sure all the JAR files are present in its repositories and avoid any such conflicting scenario. To get those JAR files from Maven, we need to visit the Maven repository and search for the exact dependencies, such as the Spring dependency, Hibernate dependency, etc. 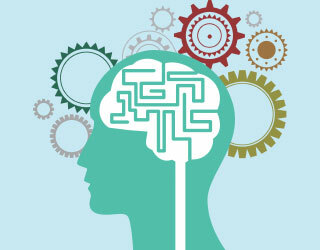 Understanding the project is the first and foremost requirement in it. In a Maven project, the file which is of utmost importance is the pom.xml file. Now, based on the dependencies you need to mention the exact name in this pom.xml file. For example, if you need Hibernate dependencies, you need to specify it within the dependencies tags. After the Project, comes the GroupId. Now, different companies or people build different projects which highlight the problem of making sure each project is unique. Thus, this problem in uniqueness could be resolved by using a unique ArtifactId or GroupId which distinguishes one project from another. This is done by combining the ArtifactId which represents the project name with the GroupId which describes the package. For example, let’s say a GroupId is named as com.telus, and ArtifactId is named as proj, then the Package name would be com.telus.proj.web. These things would simplify the Maven process. How does Maven make working so easy? To download dependencies, we need to visit the official website of different software which often could be painful. Now, instead of visiting individual sites, we could visit mvnrepository.com which is a central repository of the JAR files. Once, you are into the webpage, go the search bar and type any dependency you want. Here we have searched for the Spring MVC and then click Search. 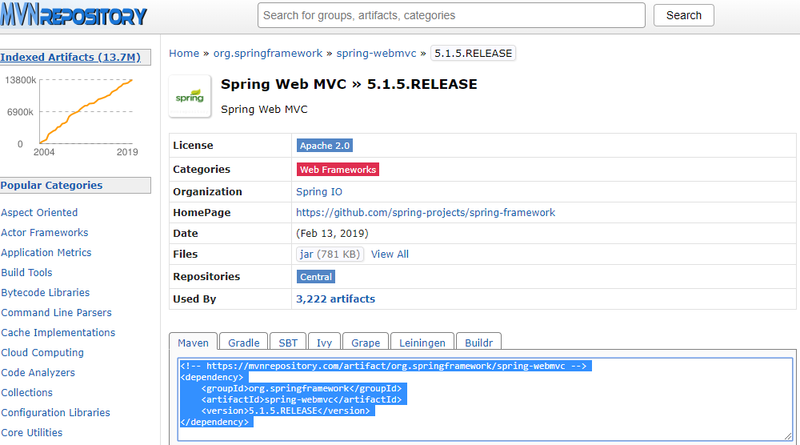 Now, click the first link – Spring Web MVC. Click the latest release and copy the pom file, and thus you have the required JAR file. It has a remote as well as a local repository. The JAR files would be downloaded from the remote repository, but the local repository in our system would be first searched for any dependency and an unsuccessful search would make it look into the remote repository. It increases performances as next time that dependency could be found in the local repository only. 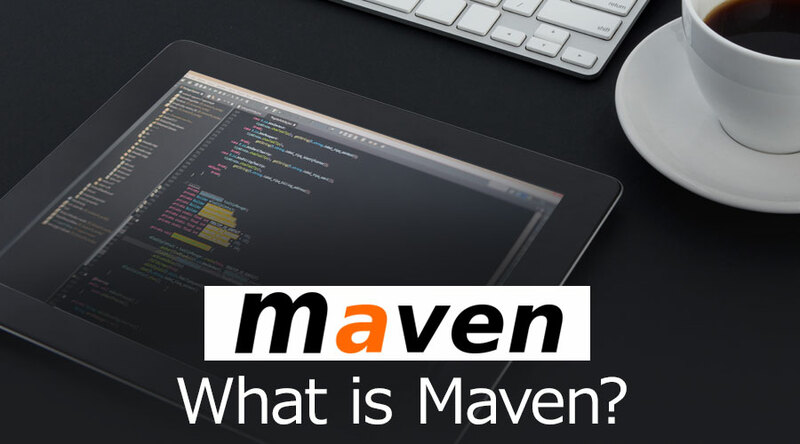 Maven has now been incorporated into many top multinational companies who want to simplify the process of project development using a common framework which consists of all the necessary dependencies and plugins required for a particular build in a project. Below are some of the top corporations around the world which uses it in their workflow. JP Morgan Chase:- It is one of the largest Investment Banking companies which uses Maven in few of its Big Data Development projects. Edaptive Computing Inc.:- ECI is one of the leaders in the space of automation, optimization, and complex systems solutions which deals with a whole host of public and private sector customers. It works with various Java projects which require its understanding. Red Hat Inc.:- It’s an American software company which creates open-source software for the community. Red Hat has various usage of Maven. One 97 Communications Ltd:- It’s an Indian mobile Internet company which deals with hotel booking, deals, music, video games, and much more. Agilysys Inc.:- It provides software for analytics, mobile solutions, document management and so on. Understanding Maven starts with the build tool. The deployable artifacts could be created from the source code, and be deployed on the servers. Moreover, the builds could be automated or repeatable, and it is independent of the Integrated Development Environment and could be integrated with other tools as well. The second subset is the Dependency Management which helps in organizing and maintaining the plugins, and the dependencies required in a project. There is a centralized repository from which the project dependencies could be downloaded and resolve the issues often caused due to the shortage of adequate libraries in a project. Sometimes, a dependency used in one instance, may not be used in another instance. Hence, specifying the scope of dependency would apply conditions to when to use it, and when not to. The third subset of Maven is Project Management, which consists of nothing but a pom file which consists of the necessary details of our project. We could also catalog some of the important information like the project version, the name of the developers, the website, and so on. The difference in the different versions of the code allows creating Changelogs. 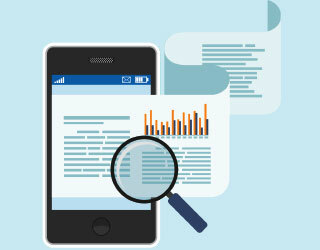 There is also an option to properly document our software which is under development. To get the idea about the code, we could create Java documents, and generate the report to get information about the project and resolve any missing tasks. It maintains consistency, and uniformity across multiple projects which ensures efficiency and maintains a standardized directory structure for all the projects. It helps Maven to understand the location of different things, as it forces one to keep all the source code within a particular directory, unlike ANT. This maintains sync in all the projects path. Thus, most maven projects follow the same pattern which makes it such a powerful tool to use. It has so many components which help in our projects to perform the builds by interacting with each other. At first, a command is entered – mvn install from the command prompt. The install command would examine the pom.xml file to understand the project and the requirements for a build to be performed. The parts of the data that it reads are the information of the project which is the space where we would find a way to look for the Artifact that would be created with the build. The dependencies and the plugins would also be looked at. The plugins are needed to build the Artifact as these are the actions against the code whereas dependencies are the libraries required for a project. The dependency manager of Maven helps to get the plugins or the dependencies. It works in such a way that the dependency manager would look into the pom file where the dependencies and the plugins are listed and then it would reach out to the individual repositories. First, the dependency manager would search the local, and if it’s not found, then it would look into the remote repositories like the Maven Central Repository, the Nexus Repository, etc., where the locations to find the Artifacts would be present. The project lifecycle would start once the plugins and the dependencies would be available. The phases involve – compile, test, and install. All the stages would be executed along with plugins associated with it. Eases the building process for any project. It maintains a uniformity along the entire build process. It’s very important to understand the project that we are working on. 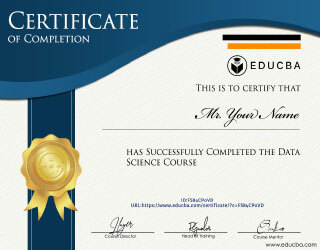 It provides Comprehensive information about the project. To ensure quality in a project, it’s necessary to develop it in the best possible manner and It provides the guidelines to do just that. Often in a project, it’s required to migrate to new features and with Maven, the migration is simplified. Why should we use Maven? It is a build tool which allows generating libraries like the jar file, but the code is packaged into a distributable library. Being a dependency management tool, the obtaining and the management of the dependencies is changed than how we deal with them in general. Another feature of Maven is its project management functionality which is the strongest compared to other project management tools. The software information like the name or the version number could be included as Maven. Thus a general overview of the project could be acquired from it. As discussed earlier, there is a standardized way in building software in it unlike what’s being done in other areas. Consistency is maintained in each project in Maven which increase efficiency. Being a command-line tool, all instructions in it need to be passed through the command prompt, and it would perform a set to tasks to build the project. Additionally, several IDEs like Eclipse could also be used for building applications using Maven. Apache Maven has a huge scope in today’s enterprise world. This below statistics shows that it occupies a share of 4.2 percent in Project Portfolio Management, apart from the other five thousand products monitored. In terms of industry usage, It is widely popular as well. The computer software industry has the most usage of Apache Maven with twenty-seven percent followed by Information Technology at six percent and Recruiting at five percent. In terms of the countries which uses Apache Maven, United States of America leads the race with sixty-seven percent followed by India at six percent, the United Kingdom at six percent, and Canada at five percent. Based on the company size of employees, Apache Maven finds its fair share of usage in large companies having employee strength of more than thousand, whereas mid-sized companies have thirty-one percent, and small-sized companies with seventeen percent use. In terms of the revenue of a company that uses Apache Maven, forty-nine percent has more than $1000m in revenue. Why do we need Maven? Any new projects require third-party libraries to work with. For example, a project which uses MYSQL along with JAVA requires a MySQL-connector-java jar file. Additionally, working with Spring MVC requires numerous dependencies. All these frameworks require self-downloading all the dependencies which are tedious and time-consuming. Moreover, in case of updating to the latest version, it would be a challenge where we again have to visit the repositories and download all those dependencies. It resolves this problem as it gets the necessary JAR files required for a project and avoids any conflict. 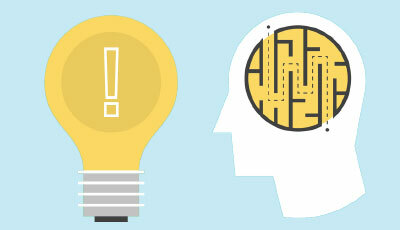 Who is the right audience for learning Maven technologies? Apache Maven simplifies the process of project development providing a standardized way to develop and maintain a project. 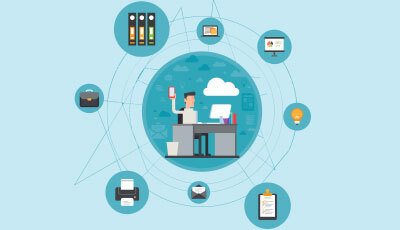 Thus, its necessity is diversified to all fields, and as shown earlier, employees from computer software to Information Technology, all needs Maven in their work. If you are a web developer or a Java Developer, it’s almost certain that you would need it more often than not in your project. Also, based on the current demand for Maven, it’s necessary to have an understating of the technology to be relevant in the market and also to make a better-standardized project.